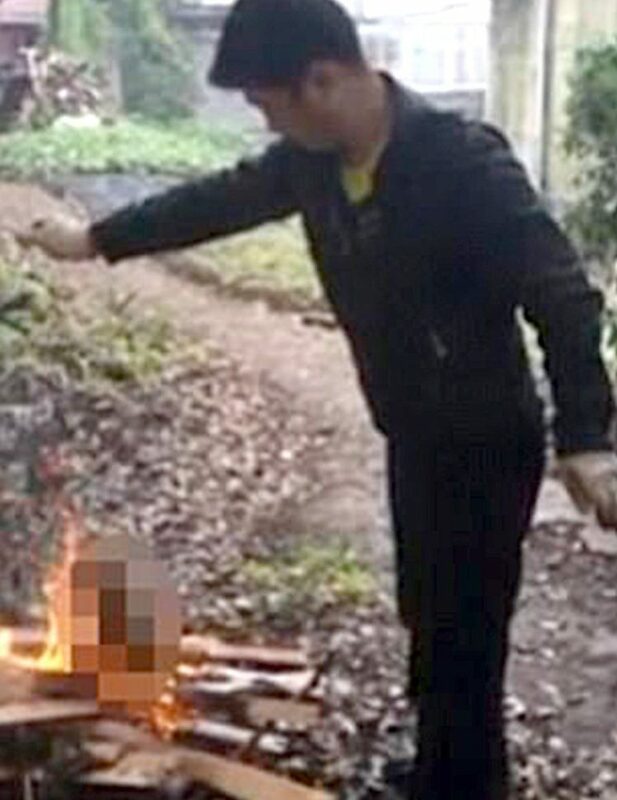 A man who was caught on camera reportedly roasting a live puppy over an open fire has explained that he carried out the cruel act because “he wanted to eat it”. 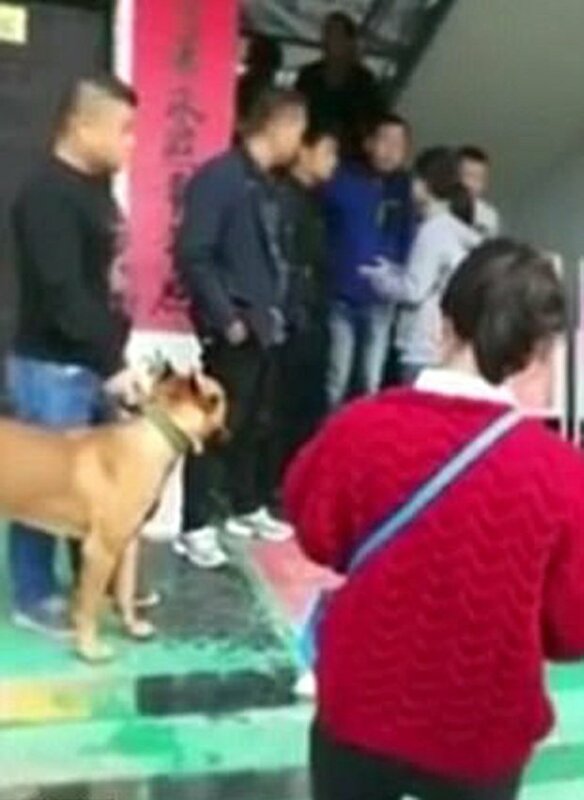 The unidentified man was filmed killing the tiny dog in China by his colleague. The clip was later shared on social media and has since gone viral. The footage, which has not been published due to its graphic nature, shows the factory worker holding the puppy over a fire by a string. Apparently one animal lover who was sent the video to news organisations claims that the man also showed the dog’s remains. Grim. 34-year-old Ms Jin said she was sent the video by a friend on October 18th. She was so disgusted by what she saw that she decided to track him down. 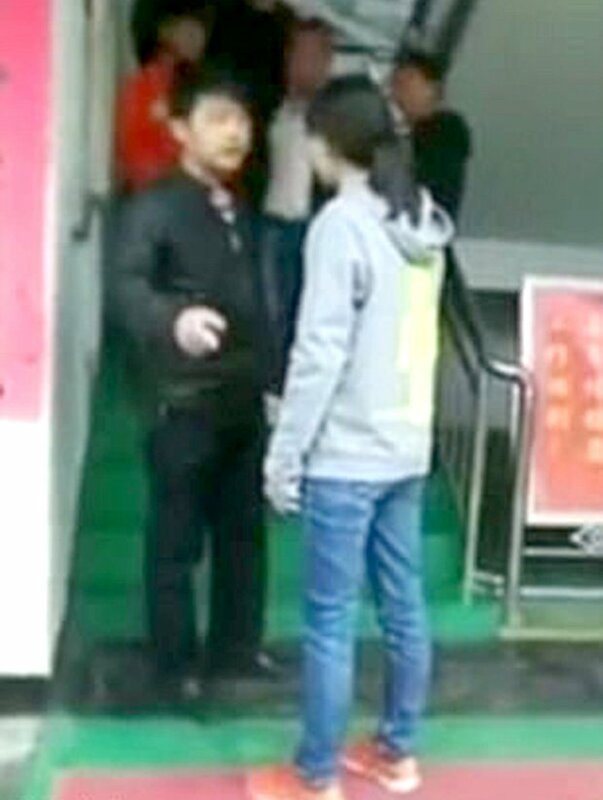 Jin found the man working at the Jiujiang Power Supply Station where her and some other animal activists confronted him. 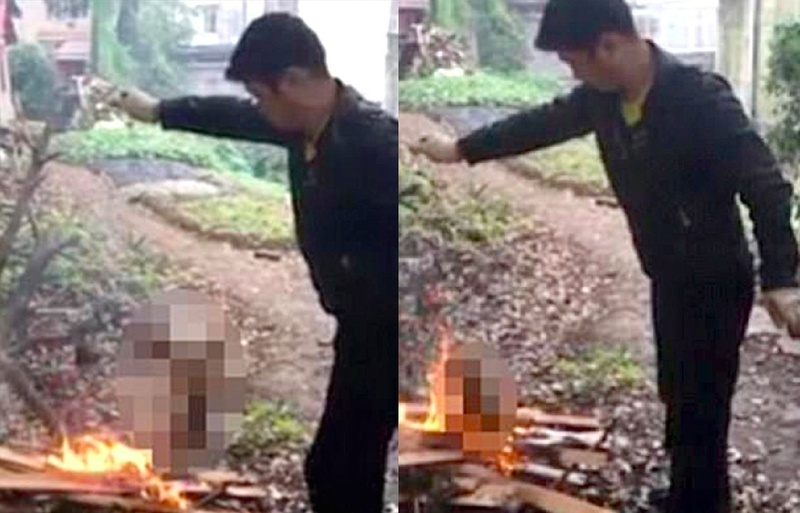 Apparently he claimed that he had burned the puppy because he liked to eat dog meat and he was hungry – and this wasn’t the first time he’d done it either. Predictably a fight broke out and the police were eventually called. 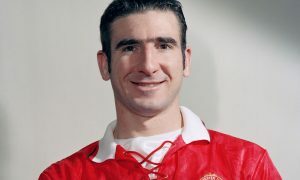 So far no one has been arrested, but it seems pretty obvious that this guy should be held accountable for what he did. No animal should have to suffer such a horrific death, domesticised or not. For more people who need a lesson on animal cruelty, check out this guy who was caught on camera decapitating a goose with a golf club.